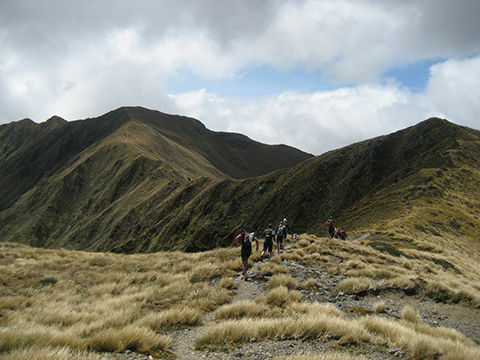 The Southern Crossing is Tararuas iconic route. 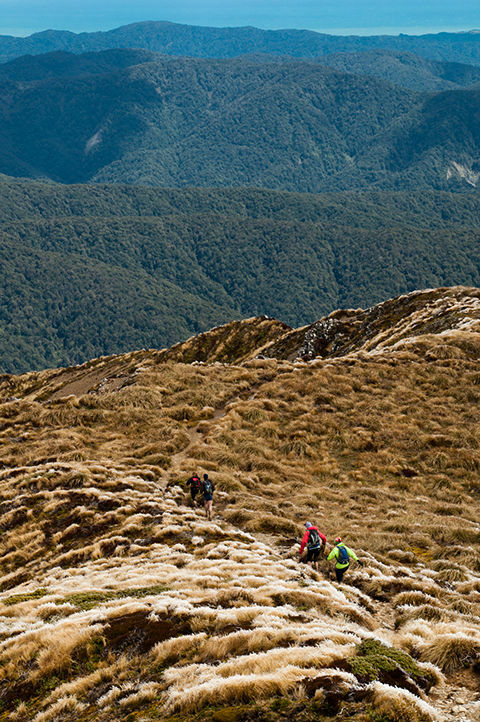 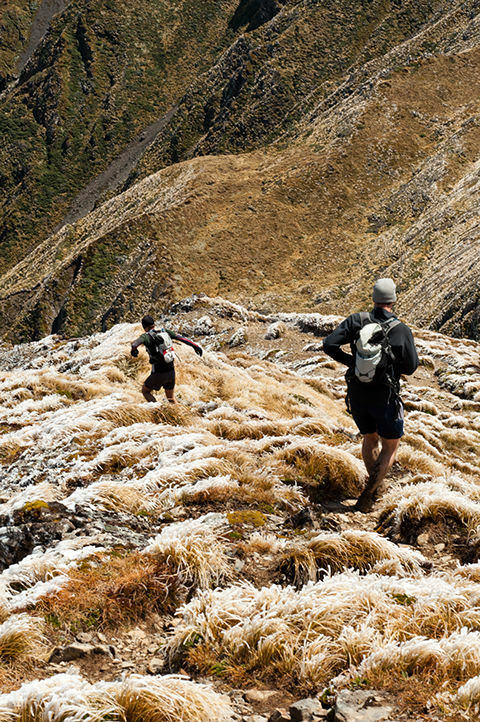 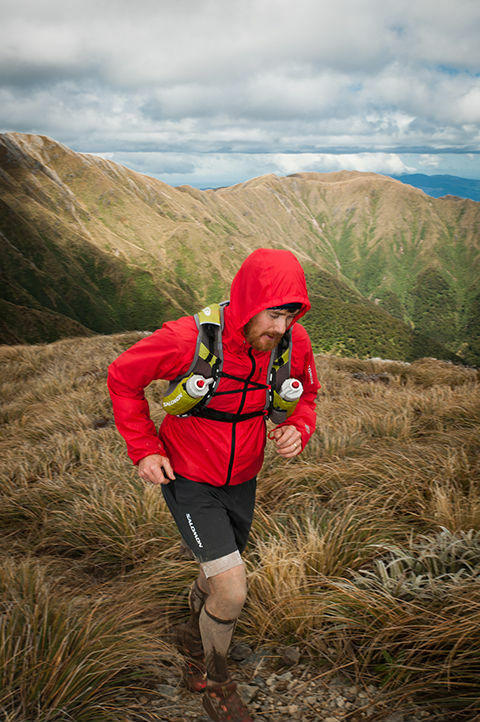 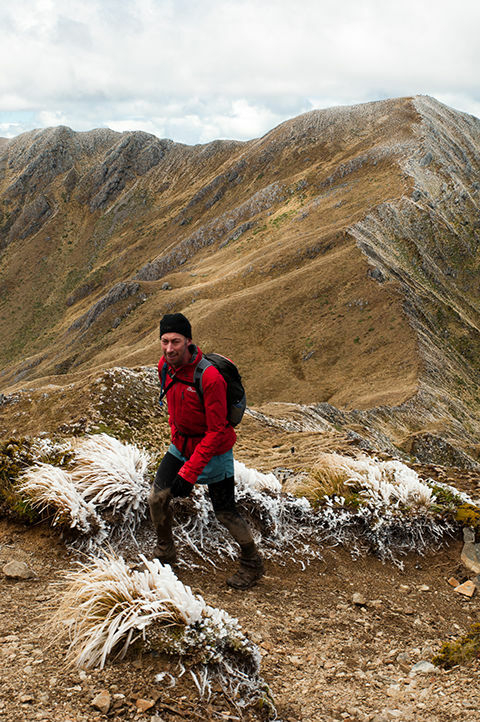 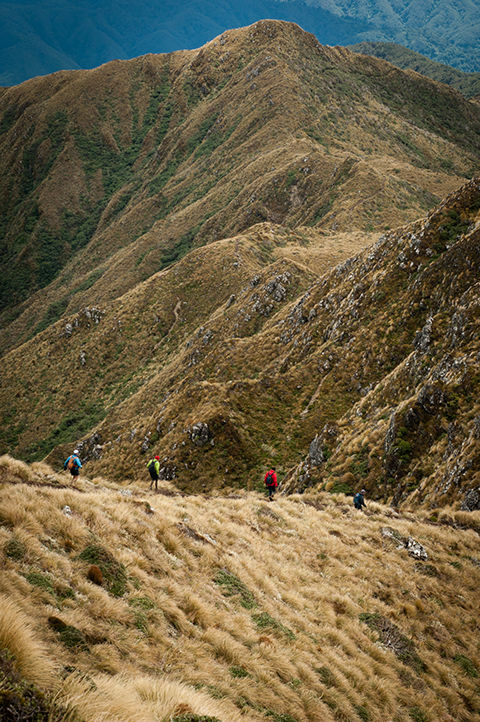 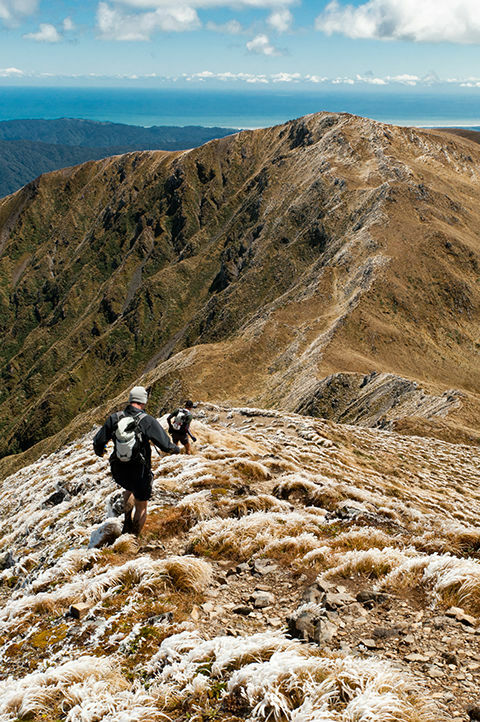 The Tararua Mountain Race is a point to point over the Southern Crossing, a classic route that one finishes with a real sense of having crossed the range. 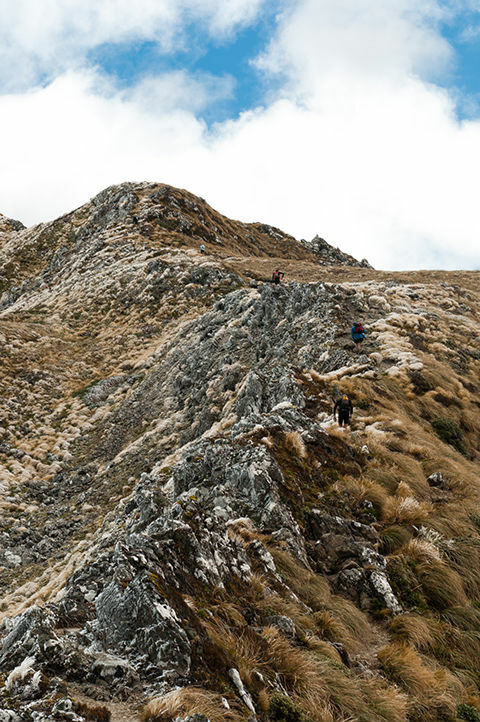 It has a bit of everything from the muddy, boggy, never ending moss forest of the Marchant Ridge, to the open ridge tops of the Dress Circle, Beehives and Hector through to the long descent from (or climb to…) Kime Hut. 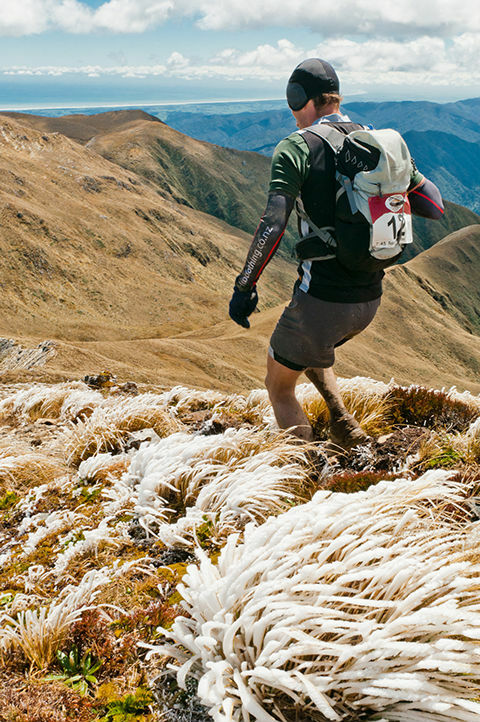 The record for this route now stands at 4hrs 27 mins 20s, set by Andrew Symonds in 2006 in the Kaitoke – Otaki Forks direction. 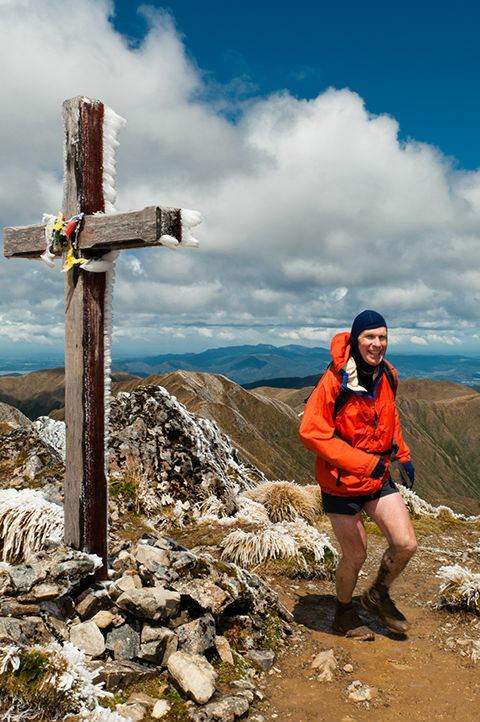 That man Colin Rolfe holds the record for the race going the other way in a time of 4hrs 32 mins 20s, set in 2000.